We’re here to help! Enter your email address to keep reading. If you need help you can speak to one of our advisors via Live Chat or over the phone on 01254 355535. *We may use your email address for marketing, record keeping and communications purposes. Almost a third of UK landlords have had their properties damaged – are you affected? Do I need a gas safety certificate when renting or selling my property? Help – my boiler is off! How can tenants stay safe in rented homes? I have hot water but no central heating! My boiler is not firing up the central heating! My boiler is not working! My boiler keeps turning itself off! My boiler pressure is too high! My gas boiler is not igniting – help! Powerflushing your central heating system, what is it? Watch out for summer gas emergencies! What are landlords’ gas safety obligations? What is a gas boiler service and why is it so important? What is on a CP12 certificate? What should I do if my boiler breaks down? Where can I get a gas safety certificate? 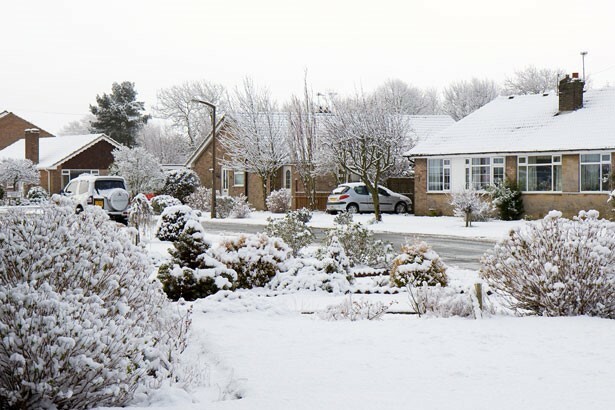 When the winter strikes, there’s nothing more important than a warm, comfortable and secure home. This is why it is so important for people to ensure that their boiler is ready to keep them warm in advance of winter – while people with 247 Home Rescue’s boiler cover will see an engineer within 24 hours of the time they make a claim, those who haven’t protected their boilers may find that they struggle to get an emergency repair within a reasonable length of time, as engineers across the UK have full schedules in the coldest months of the year. So how can you ensure your boiler is ready for the winter? British households typically switch their central heating on in October. You may not realise that a fault has developed in your boiler until you turn it on just before winter, and by this point, it may be too late for you to receive a prompt repair. 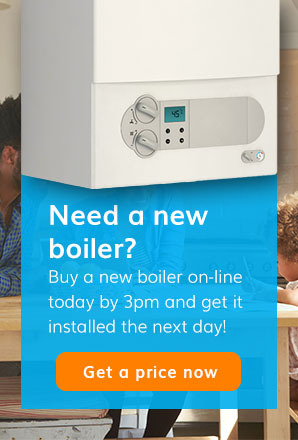 Therefore, we advise you to check that your boiler works while the weather is still relatively mild. You don’t need to use it for long – just turn it on for long enough for your radiators to heat up. 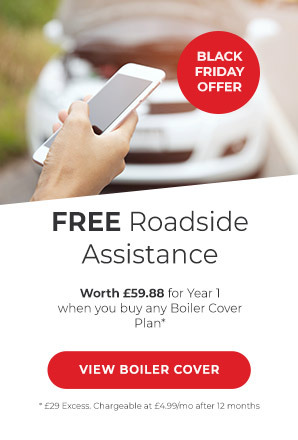 The best way to nip boiler faults in the bud is to arrange a boiler service – we arrange this for people on certain boiler breakdown cover plans ourselves, typically in the seventh month of their plan. If you can get your boiler serviced before the winter strikes, then you can identify and resolve any problems with it in a timely fashion. The last thing you want is to have no central heating or hot water on a freezing winter morning! Landlords are legally obliged to arrange CP12s and gas appliances every year. Although there are no similar requirements for homeowners, we recommend that every residence receives a gas safety check annually. A boiler engineer may be able to identify problems with your thermostat and timer during your annual boiler service. Your thermostat may be located in your cellar, attic, or next to a window – there are a lot of areas in the home that are typically cooler than the rest of the house, and if your thermostat is in these areas, your central heating might switch on when the property is already at a comfortable temperature. Errors and defects with your central heating timer can also make warming a house more difficult than it needs to be. Water is unusual in that it expands when it freezes. This means when the weather drops below zero degrees C, the standing water in your plumbing system can freeze, expand, and break your pipes. A simple solution to this pipe insulation. This is similar to cavity wall and loft insulation, in that it minimises heat transfer, helping to keep the water in your pipes flowing properly and minimising heat loss. Not only will this help you prevent winter plumbing emergencies and boiler breakdowns, but it will also reduce your energy bills. Cleaning radiators is a big job, but a powerflush can make the task far less arduous and will provide a much more effective clean than anything you could do yourself. A plumbing engineer will methodically clean your radiators and pipes to flush any sludge out of them, and will then refill your plumbing system with clean water and a corrosion inhibitor. This will improve the efficacy of your central heating and keep your boiler pressure within acceptable limits. You can learn more about powerflushing here.